Sometimes we accidentally delete some important messages or photos on Facebook. 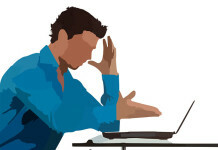 So in this article we will see how to recover deleted Facebook messages or photos. 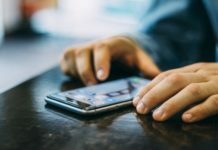 Facebook permanently store all your data which includes Images, Messages, Friend list, etc. Even if you delete a picture or message instantly it is stored in their database. The best part is they allow us to download a copy of this data in a zip archive format. So here’s a simple guide to recover deleted Facebook messages or photos. After logging in, Click this link to navigate to your Facebook settings page. Now you could see your general accounts settings. At bottom click on Download a copy of your Facebook data as shown below. It will open a new page where you can see a list of stuffs which will get downloaded during this process. We just need to click on Start My Archive. 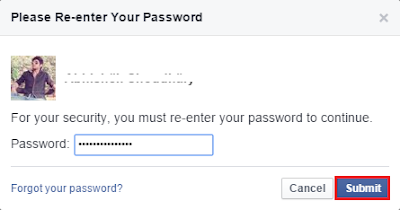 After clicking on Start My Archive a new popup box will appear where you need to enter your current Facebook password. After you have entered your password click on submit button as show in the below image. Again you have to click Start My Archive button to start the downloading process. Once this step is completed Facebook team will send you a copy of your data to the email which you are using to login to your Facebook account. Click the link which is highlighted in the above picture to download your Facebook data. Again for security purpose it will ask your password in order to download your Facebook data. After downloading your Facebook data extract it using any zip extracting application like WinZip or 7zip. 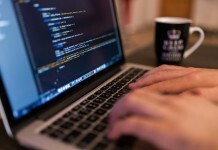 After extraction, Just launch index.php file which is present in your Facebook data folder. It will automatically launch in your default browser. Now you can access your Facebook profile where you can access the deleted data as well. 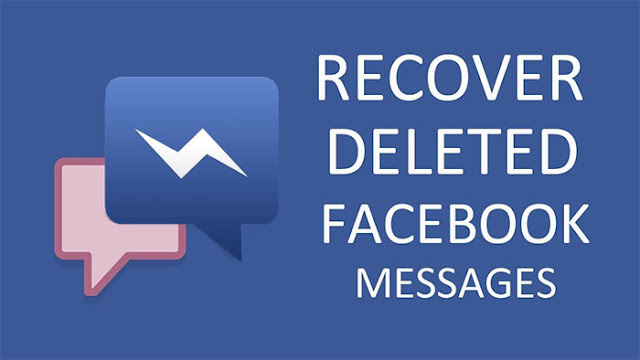 Use this guide to recover deleted Facebook messages, photos, status and everything which you have deleted. You can also recover messages of people of blocked peoples.